Facebook is the world’s most popular social network. You probably already know that. However, just because so many people around the world use Facebook on a daily basis doesn’t mean you can take it for granted or expect that by simply posting, you’ll get more business from it. With so many people on Facebook your messaging needs to be highly targeted at your core audience. Creating a Facebook Fan Page for your business is fairly easy for most users, however, creating engaging content is a bit trickier and usually requires some testing in order to find the right messaging for an individual brand’s audience. We work with a variety of brands to create Facebook Fan Pages, develop engaging multi-platform content and build an audience. Below are a sampling of some Localista Media managed Facebook Fan Pages. 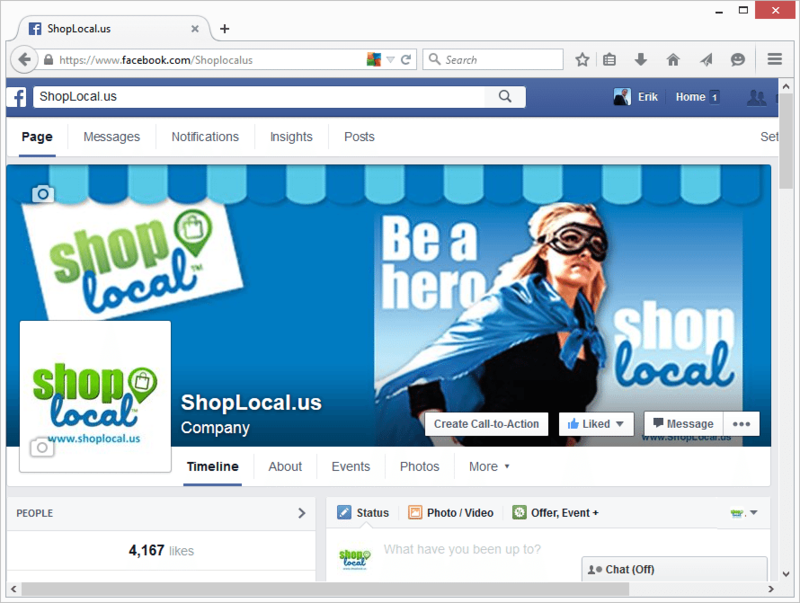 To learn how we can help your local business use social media marketing click here.